Love Turkish Delight? Wish you were in an oasis? 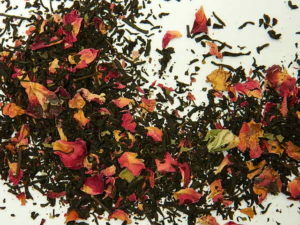 This gorgeous vanilla & raspberry black tea is abundant with pretty pink rose petals & is absolutely heavenly. 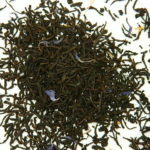 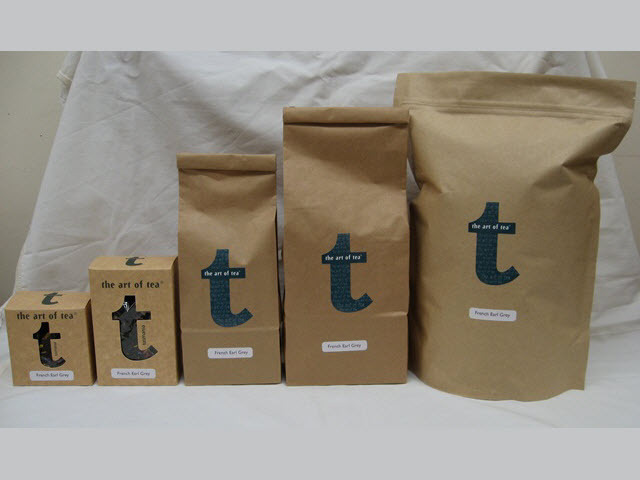 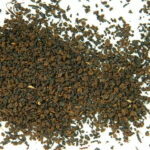 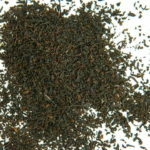 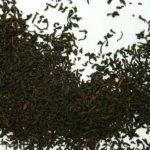 This tea tastes just like the real Turkish delight & has quickly become one of our best sellers!